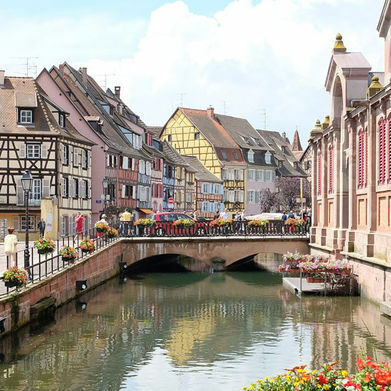 Alsace has ample appeal as a cycling holiday destination. Fresh air, dramatic landscapes and welcoming local people all make for a winning combination. But this north-eastern corner of France has even more to offer than that: it's also known for its world-class wine production. The mountainous landscape and hot, dry climate allow vineyards to flourish here. Below, we introduce you to a few of the region's finest wines to try while cycling in the Alsace. The region's Riesling is a real world beater. This variety is an example of the strong German influence that seeps across the nearby border. The name stems from the German word Reisen, which means 'autumn'. 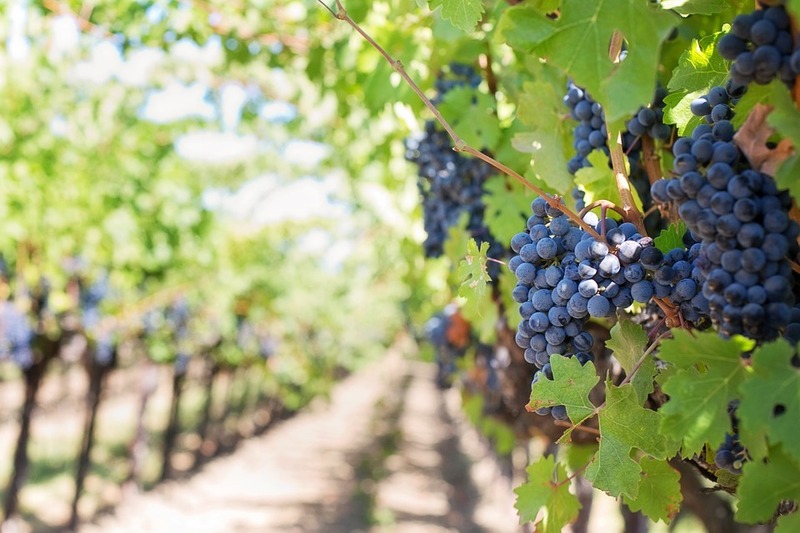 Despite the German name, experts believe the wine's roots date back as far as Roman times. Colour: Alsace Riesling tends to be pale yellow, with the occasional shimmer of green. Nose: The nose on Riesling's is famously fresh, with strong and fruity aromas promising a powerful flavour. Food pairing: The strength of Riesling means it can stand up well to spiced dishes. From Asian food to pork dishes and seafood, this is a versatile wine at the dinner table. This lively sparkling wine is one of the regions most famous, appearing in both Brut (white) and Rosé varieties. It's a strong, mineral-driven wine that is enjoyed all across the country. The wine is made from a variety of grapes, which can include Pinot Blanc, Pinot Noir, Pinot Gris, Riesling and even Chardonnay. Colour: Crémant d'Alsace ranges in colour from a rich, salmon hue to pale gold. Nose: The bubbly boasts delicate floral notes, with a hint of citrus fruit. Food pairing: As a sparkling wine, Crémant d'Alsace is often enjoyed with light foods like fruit. It also pairs well with delicate seafood dishes. This full-bodied wine has been a staple of the Alsace region for centuries. The name literally translates as 'spicy Traminer', which tells you all you need to know about the gusto of the final product (Traminer is a central European grape variety). Colour: The red grapes which make up Alsace Gewurztraminer give the wine a distinctive colour – an intense yellow or gold. Nose: Its complex aromas touch on exotic fruits, spices, flowers and honey. Food pairing: Another powerful wine, this one can also hold its own among bold dishes. It's at its best paired with strong local cheeses, or heartily spiced foods. 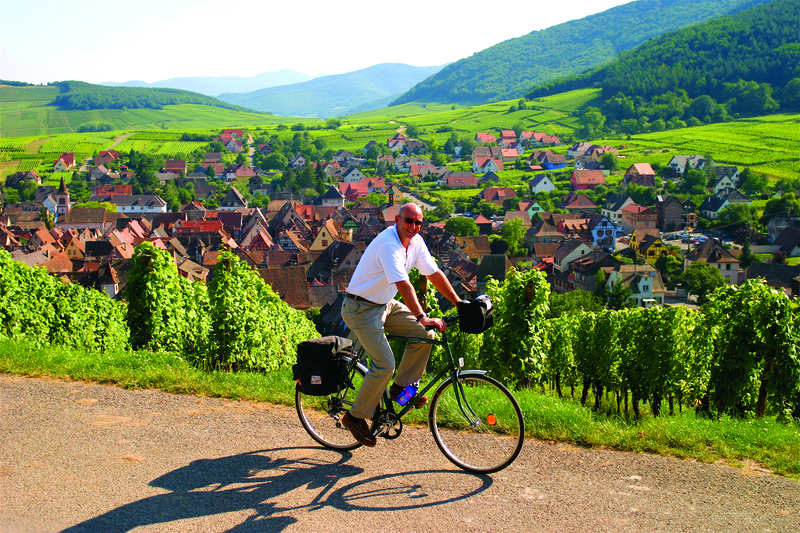 Our Alsace cycling tour takes you through the heart of the wine-making region. Drop into a number of local vineyards and wineries to sample the very best it has to offer. 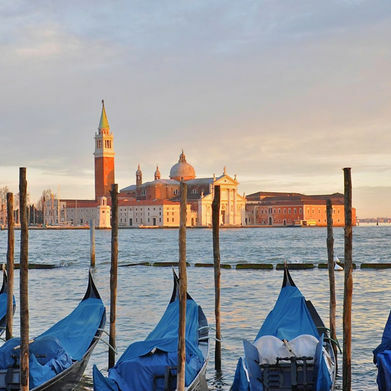 You'll also find several Michelin-rated restaurants en-route, each serving an array of local wines of various vintages. Visit Cycling for Softies for more information.